Cooling down in the heatwave! With summer in full swing and heatwave temperatures increasing we now have another reason to be excited for summer! 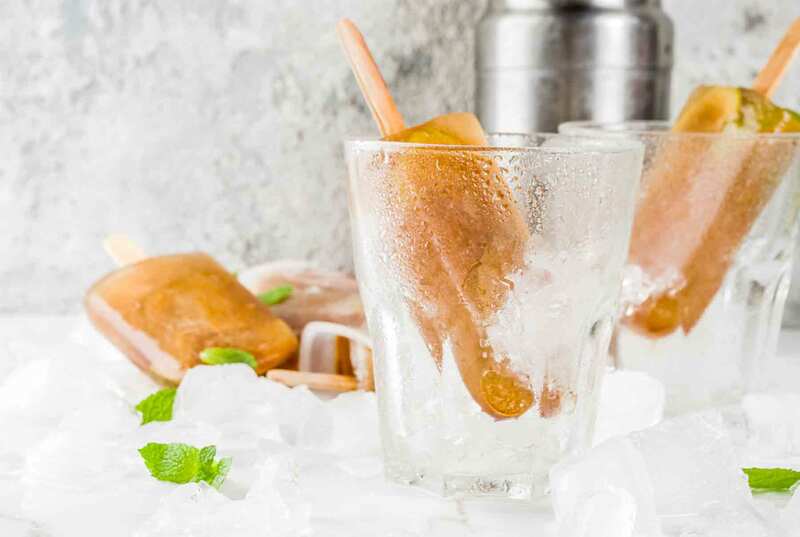 Alcoholic ice pops are making a big comeback this year, boasting a host of new flavours. This one isn’t for the kids but a perfect treat for adults to help us cool down in the heat. With many more flavours to choose from you won’t be able to stop at just one! 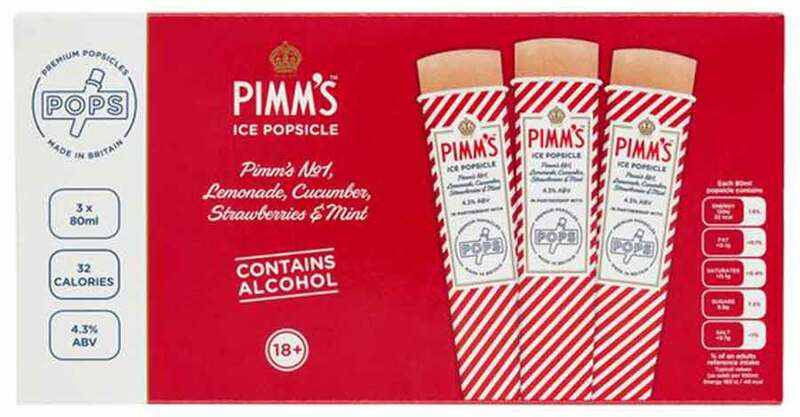 The new flavour I am most excited about is Pimm’s & lemonade from a brand called POPS. They have many different flavours from classic Champagne and Rosé Wine, to the more obscure flavours such as Watermelon Martini and Chilly Mango. Supermarkets have also jumped onto the potential craze – stocking up on their own creations. Sainsbury’s are a good example, this summer they have brought out their own range containing 2 different flavours! There is defiantly a good mix of flavours for you to choose from… “Where can I get my hands on these?” I hear you shout! And…” how much do they cost?” Well you are in luck, I have done the hard work for you. 1. 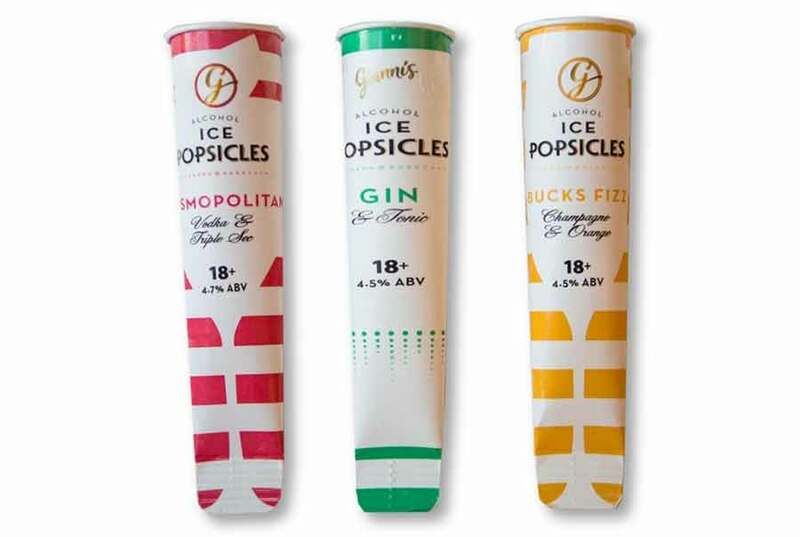 Aldi: The Gianni’s Alcoholic Ice Popsicles – £2.99 for a pack of four lollies. 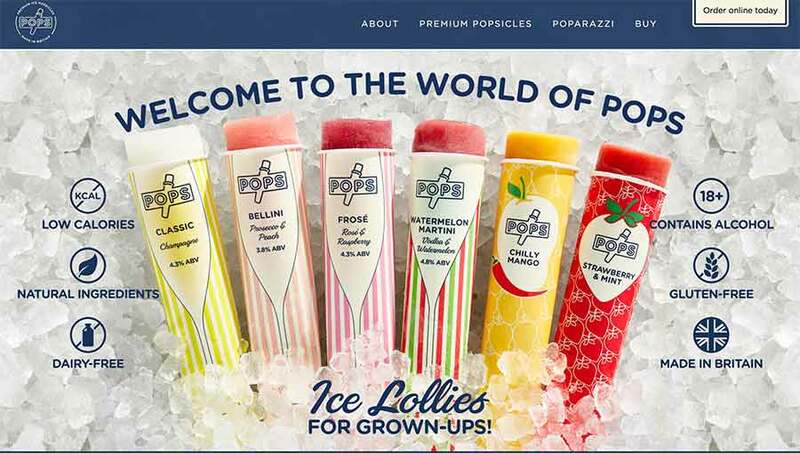 Popsicle also have loads of other flavours to choose from, just check out their website! 3. Sainsbury’s: Raspberry Bellini or Gin & tonic – £2.50 for a pack of four lollies. Don’t fancy any of these flavours? Well why not check out Delish.com for a range of different recipes you can make yourself at home! HANDY TIP: be sure not to add to much spirit, or you will just be making a very cold drink!